Busy Bees in Welwyn Garden City - Teaching & Learning Room! 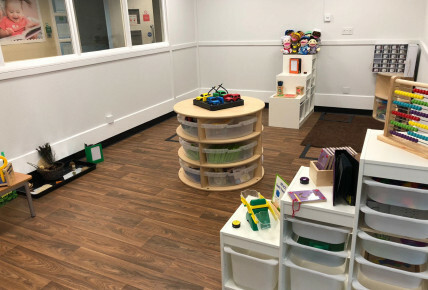 Here at Busy Bees Welwyn Garden City we are pleased to announce our newly designed and built teaching and learning room is now able to be enjoyed by our Pre School (3-5years) children. The children are able to access the room during the day with their key person to provide them with the opportunity for dedicated focused activities to help for their transition to school and extend their knowledge and development. 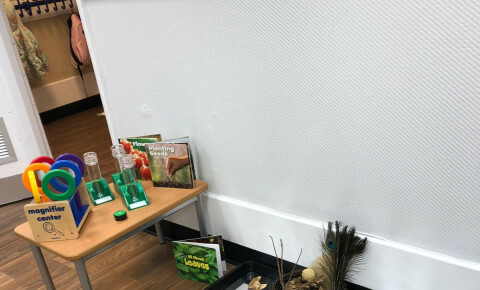 The room has been fully equipped with a range of teaching resources such as science lab equipment, ICT resources including talking photo albums and remote control cars, communication and language games and various resources to help encourage the children’s development in all areas. If you have any questions regarding this room or would like to visit please call Emma on 01707 393380 or book a nursery visit.